On Saturday, November 3rd, the Peterborough Symphony Orchestra (PSO) is diving into an expressive 52nd season with “Romantik”, a concert at Showplace Performance Centre (290 George St. N., Peterborough) sponsored by Bryston. When: Saturday, November 3, 2018 at 7:30 p.m. Sponsored by Bryston. Tickets available at the Showplace Box Office, by phone at 705-742-7469, or online at www.showplace.org. For Peterborough Symphony Orchestra season subscriptions, please call the PSO directly at 705-742-1992. The program will open a big, bold year for the PSO, including five concerts at Showplace, rich with emotion and stories and featuring world-class guest artists on stage with the fine musicians of the orchestra. “To open this new season, the PSO is presenting music that is full of colour and raw emotion,” emphasizes Michael Newnham, the PSO’s Music Director and Conductor. Romantik will begin with the vivid “Summer” and “Fall,” two movements from Canadian composer John Burge’s Four Seasons of the Canadian Flag. The full composition was commissioned by the National Youth Orchestra of Canada in celebration of Canada 150. It musically illustrates each of the four seasons and the shifts between them. 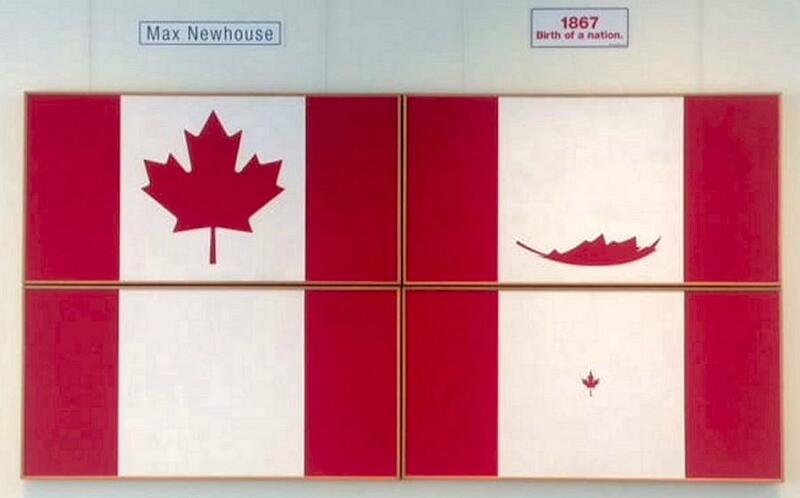 John was inspired by artist Maxwell Newhouse’s group of four canvases titled “Four Seasons of the Canadian Flag”, originally created in 1975 to recognize the 10th anniversary of the flag. Romantik will then feature the expansive storylines of two Russian composers. First, pianist Michael Kim will join the PSO on stage to perform Sergei Rachmaninov’s inspirational signature work, Piano Concerto no. 2. Around 1897, after initial criticism of his Symphony no. 1 and some other personal difficulties, Rachmaninov experienced several years of writer’s block and depression. 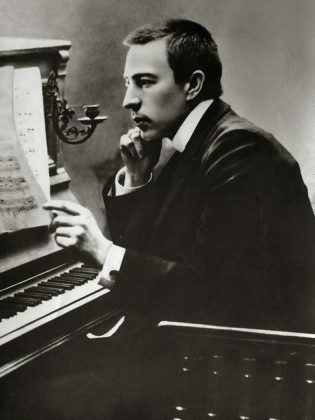 He sought therapy and the completion of the “Rach 2” in 1901 marked his successful return to music. This concerto is often referenced in pop culture: in television and film, literary works, and other musical compositions. Maestro Newnham understands the concerto’s status. “Rachmaninov’s Second Piano Concerto is, rightly so, one of the most popular concertos in the entire symphonic repertoire,” he says. Michael Kim is a recipient of a multitude of performance awards and is known for his refined artistry. The Glasgow Herald called his playing “incredibly exciting and exhilarating, and beautifully balanced.” He has toured extensively in North America, South America, the U.K. and Korea. 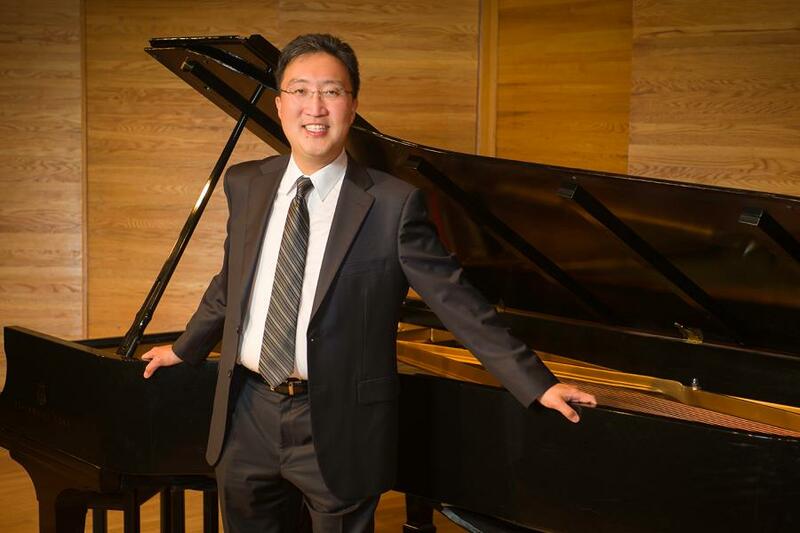 He received his Master of Music and Doctor of Musical Arts from The Juilliard School, then accepted a professorship at Lawrence University’s Conservatory of Music. 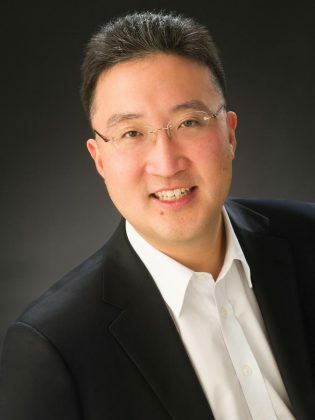 Michael has since served as Director of the University of Minnesota’s School of Music and Dean of Brandon University’s School of Music. 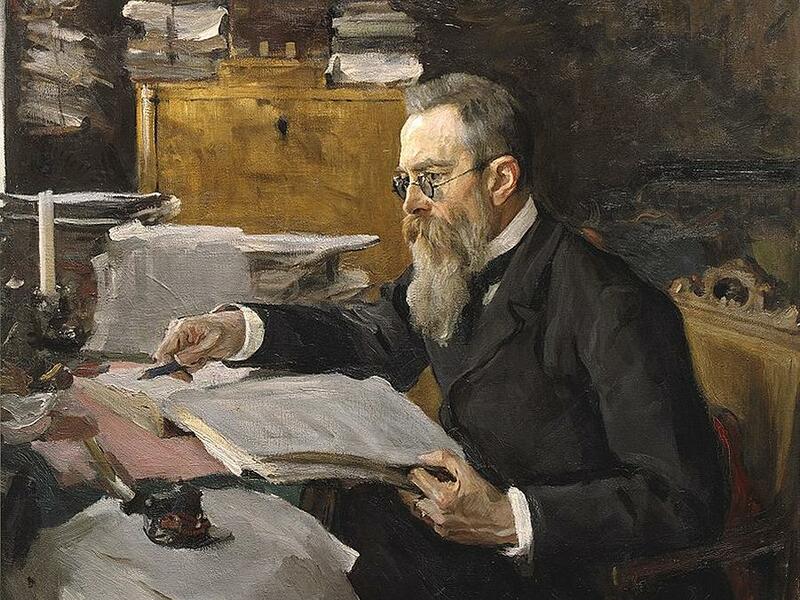 The Romantik audience will be bowled over a second time when the concert closes with Nikolai Rimsky-Korsakov’s vibrant orchestral showpiece, Scheherazade. It is often referred to as his most popular work. Audiences love the enchanting way it features the orchestra and the directness with which it expresses its themes. One of the instruments audience members will notice during the PSO’s performance of Scheherazade is the high, fast and virtuosic piccolo, played by Tyler Evans-Knott. Tyler is a Kawartha Youth Orchestra (KYO) musician who joins the PSO again this season as PSO-KYO Apprentice. 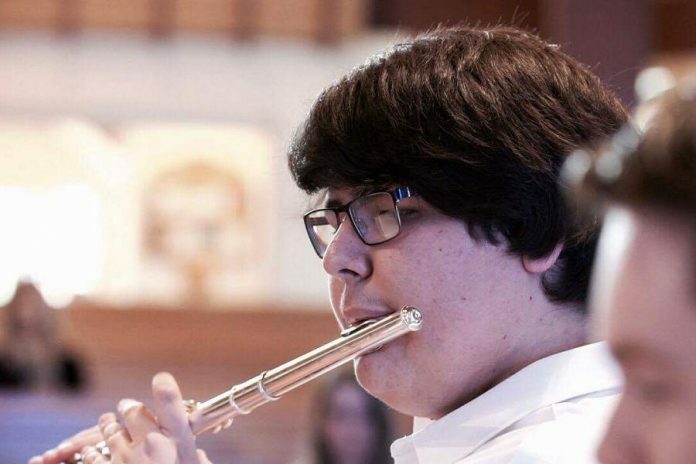 Throughout 2018/19, he will perform with the orchestra and receive mentorship from PSO musicians and Michael Newnham. Maestro Newnham is pleased to welcome Tyler on behalf of the orchestra. Tickets for Romantik are available at the Showplace Box Office, by phone at 705-742-7469, or online at www.showplace.org at a cost of $20, $39, or $49 for adults and $10 for students. Ticket holders are invited to attend “Meet the Maestro,” a popular pre-concert chat where they’ll learn more about the evening’s program from Maestro Newnham. The talk will begin in the Showplace theatre at 6:40 p.m.,, followed by the concert at 7:30 p.m.
Additional concerts in the 2018-19 PSO season include Home for the Holidays (December 8), Classical Roots (February 2), Oh, To Be In England! (April 6), and Witches’ Sabbath (May 25). PSO season subscriptions are available by calling the PSO directly at 705-742-1992. Sarah Lazure is Interim General Manager at Peterborough Symphony Orchestra. She has a lifelong passion for the arts and loves connecting her community to orchestral music through the PSO. 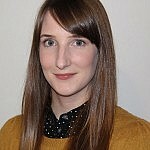 She is trained in communications design and project management, and has worked with arts, environmental and service organizations in Canada and the United Kingdom. She is a graduate of the University of Toronto and Fleming College. Visit the Peterborough Symphony Orchestra website at thepso.org and follow them on Twitter at @ThePSO and on Facebook.